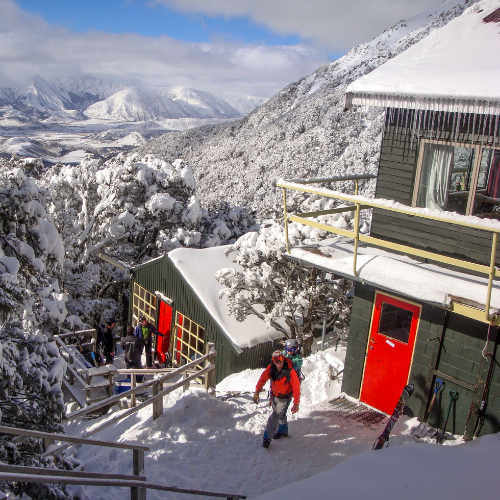 Membership into one of NZ’s friendliest ski clubs. 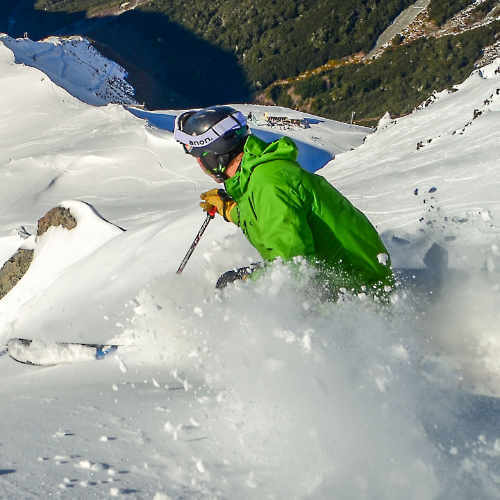 Discounted rates for weekend lift passes, lessons, off-piste and avalanche courses. 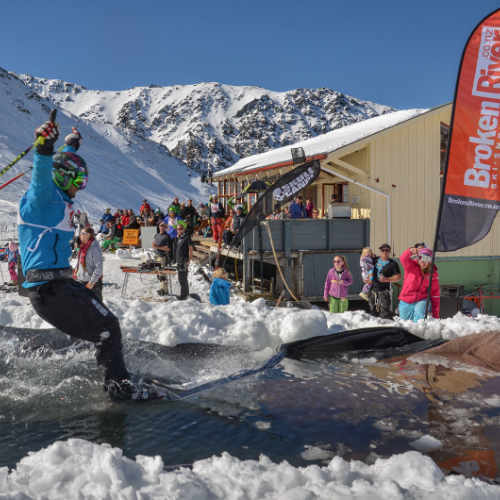 “Best skiing experience in New Zealand”. We are looking forward to seeing you up there !! 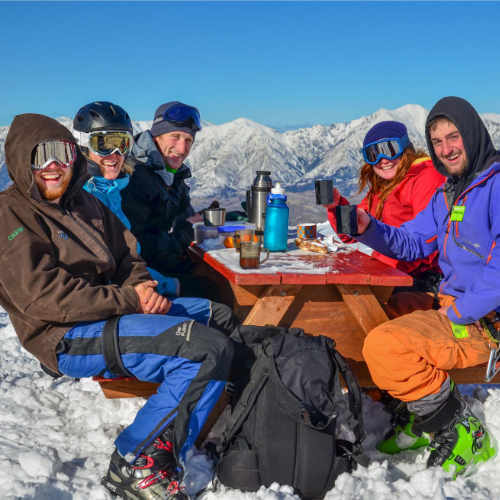 Steep and tight, or mellow and wide – our terrain is uncrowded and suits a wide range of skill levels. 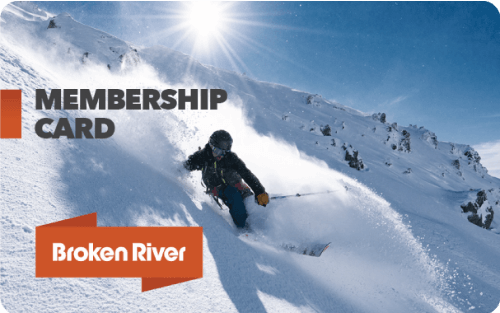 © Broken River Ski Club 2019 . All rights reserved.